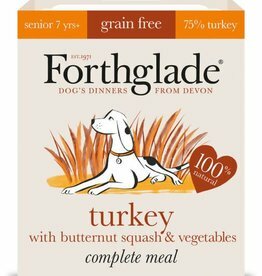 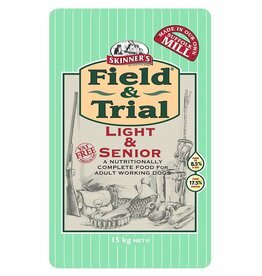 Dry foods made to keep your dog fit & heathy in their older age. Barking Heads Golden Years Senior Dog Food, Chicken & Salmon has been specially formulated for older, wiser dogs. 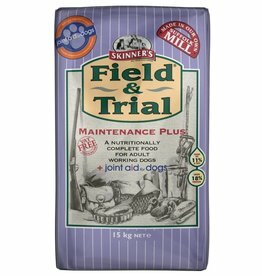 Contains extra joint support and only the best quality, natural ingredients. 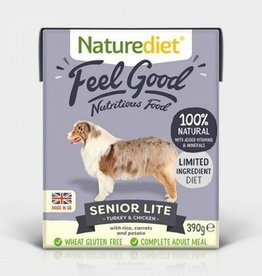 Supadog Mature helps ease the effects of ageing, helping mobility, gum health and maintaining a healthy body. 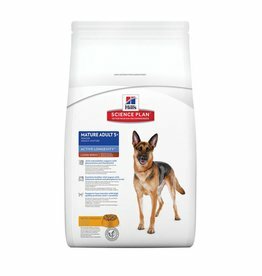 Plus Burgess have basted the kibbles in meat juice for extra lip-licking deliciousness! 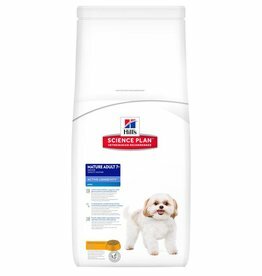 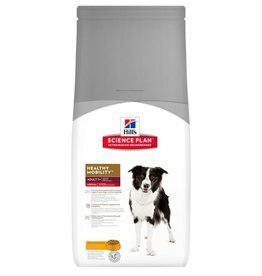 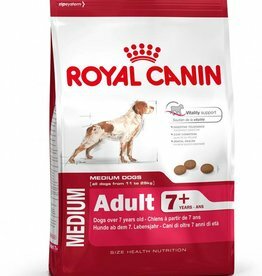 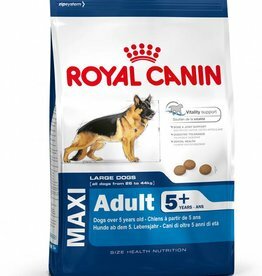 Royal Canin Medium Adult 7+ Dog Food is a complete dog food, suitable for mature dogs over 7 years of age, weighing 11-25kg. 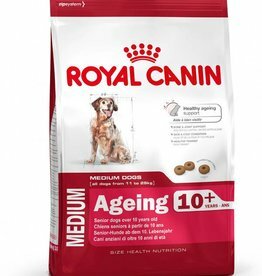 Royal Canin Medium Ageing 10+ Dog Food 3kg. 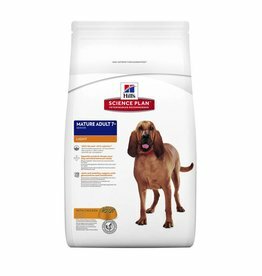 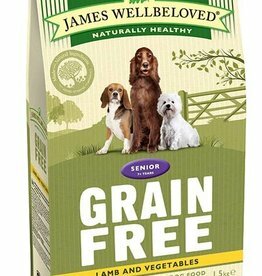 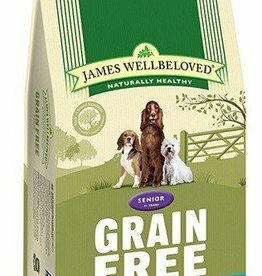 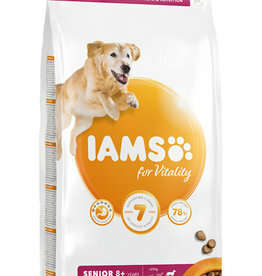 Developed to support healthy ageing and help maintain healthy bones and joints in medium breed dogs.